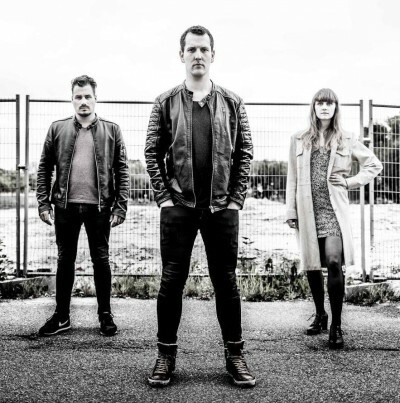 Set to appear on their upcoming EP titled Somewhere in Between,Wrote You a Song is a recently released single from Netherlands based band, “The Limiters.” The sound falls somewhere between alternative and adult contemporary rock. Had I listened to this song without knowing where the band is from I would have never assumed they were from the Netherlands. It could easily pass for American rock ‘n’ roll. Frontman Leslie Warendorff has the kind of vocals that were made for this style of music. His voice has a subtly refined ruggedness to it which combines with some exceptional singing ability to create a warm and gritty rock sound. Wrote You a Song is ultimately not boxed in by genre and will appeal to a wide range of listeners. It features high level performance and production quality while retaining the artistic credibility of an indie song.